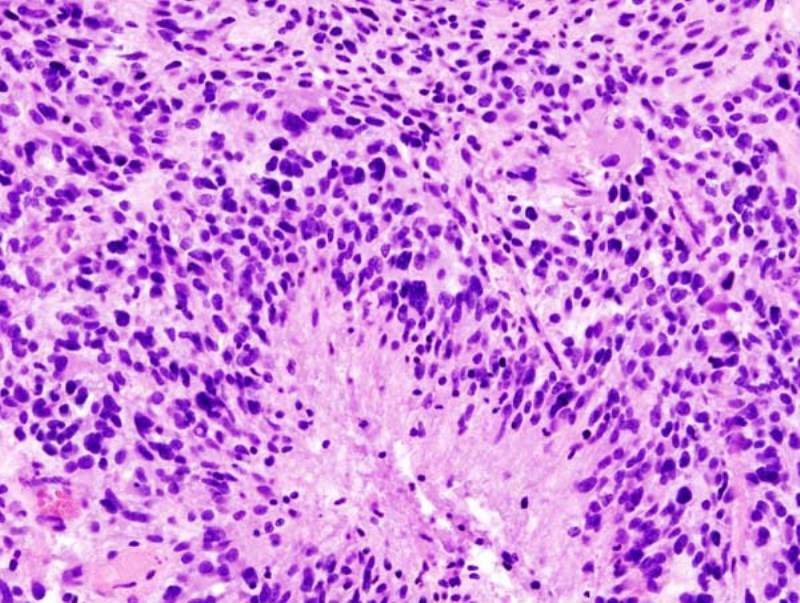 Histopathological image of cerebral glioblastoma. Credit: KGH. AIVITA Biomedical has enrolled the first patient in its Phase II clinical trial to evaluate AV-GBM-1 for the treatment of people with newly diagnosed glioblastoma (GBM). The patient has been enrolled into the University of California’s Irvine (UCI) Comprehensive Brain Tumor Program, and will be treated under the guidance of UCI Health neuro-oncologist and principal investigator Daniela Bota. AIVITA Biomedical expects to open additional clinical sites for the trial over the coming months, including one in San Diego, US next month. 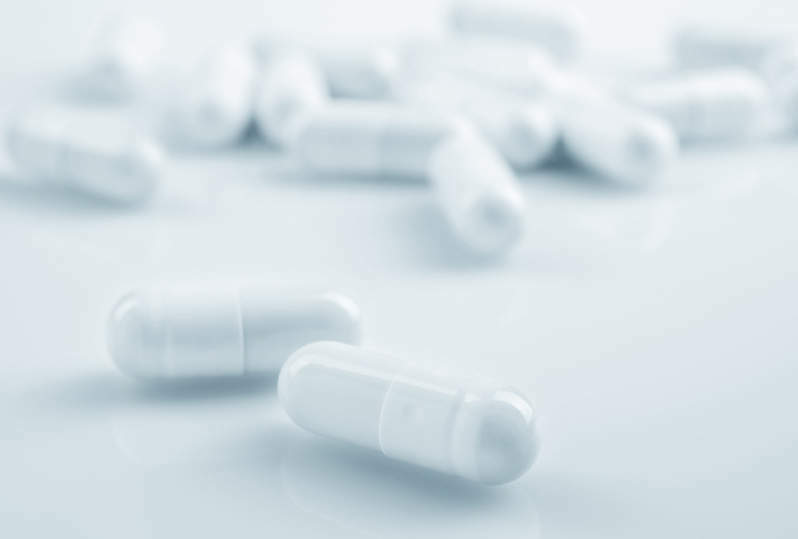 The single-arm, open-label trial intends to enrol around 55 patients who will be treated with AV-GBM-1, AIVITA Biomedical’s Root of Cancer technology. AV-GBM-1 is an immunotherapy designed to target the tumour-initiating cells responsible for cancer proliferation and metastasis. Phase II is expected to enrol patients who have recovered from surgery and are about to begin concurrent chemotherapy and radiation therapy (CT / RT). Patients with an autologous tumour cell line and a Karnofsky performance status of >70 can also take part in the trial. The trial will include patients who have undergone successful leukapheresis and provided peripheral blood mononuclear cells (PBMC) that can be used to generate dendritic cells (DC). Its primary objective is to boost the overall survival (OS) rate. Its secondary objectives comprise progression-free survival (PFS) from date of enrolment, OS / PFS from date of diagnosis, and OS / PFS from date of enrolment based on Karnofsky performance status (KPS), age, and extent of surgical resection. Tertiary endpoints of the trial are OS / PFS from date of first injection, and OS / PFS from date of first injection in patients who completed concurrent CT / RT and had not progressed.